Living with a disability is an expertise. It can’t be simulated. 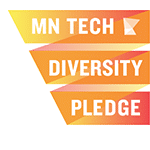 Software tools, and developers who do not live with disabilities, may attempt to simulate disabilities. But they don’t provide a complete, realistic, picture of accessibility for the people you’re trying to reach who live with disabilities. As a mission-based for-profit company, at least 90% of our support staff team, also live with a disability. 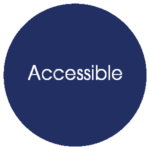 WeCo offers a suite of services to help you understand accessibility and bring it to life in ways that are meaningful for people who live with disabilities. Use them all, or select the ones that work best for your project. 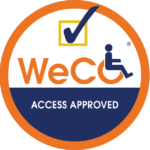 A WeCo Accessibility Audit helps you understand how accessible your project is now, and where it needs to improve, to be accessible to people living with disabilities. We will even provide you with a free sample report, so you can see for yourself how this powerful product works. Also, ask us for a FREE Accessibility Review, so you can sample our services before making a decision. WeCo offers both low-cost/baseline and in-depth/comprehensive accessibility testing. 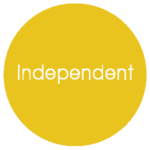 Our testing is independent and reliable. Designed and delivered by professionals who live with disabilities, all testing includes the services our Certified Test Consultants who live with cognitive, hearing, mobility and sight-related disabilities. We will even provide you with a sample report, so you can see how powerful our combination of technical/UX testing, from the user’s viewpoint, really is. Feel free to also ask for a FREE Accessibility Review, so you can sample our services before making a decision. 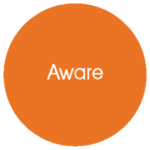 WeCo offers customized training services to help your staff be aware of the “why” behind the need for digital accessibility. We also guide your staff through the “how” through a genuine understanding of how to apply accessible best practices and meet current standards, through our unique “real user” case-study approach. WeCo is a place where talented individuals, who are often overlooked by traditional work environments, can grow and contribute. Learn more about current WeCo opportunities.